Updated Website! - The Oncoveda website has been fully updated! 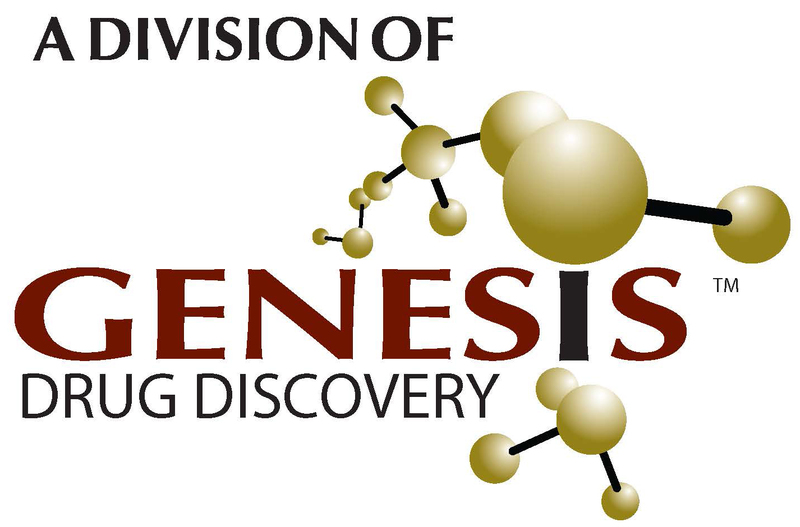 Please take a moment to learn about our current programs and scientific members! Projects for Lab Rotations/Internships within Oncoveda - Please access the Research Page (link above) to learn about the lab rotation/internship projects that are currently available in Oncoveda. Article Accepted into Tumor Biology - Our article further describing the role of PME-1 in endometrial cancer tumor progression titled "Inhibition of Protein Methylesterase 1 decreased cancerous phenotypes in endometrial adenocarcinoma cell lines and xenograft tumor models" has been accepted for publication in Tumor Biology.